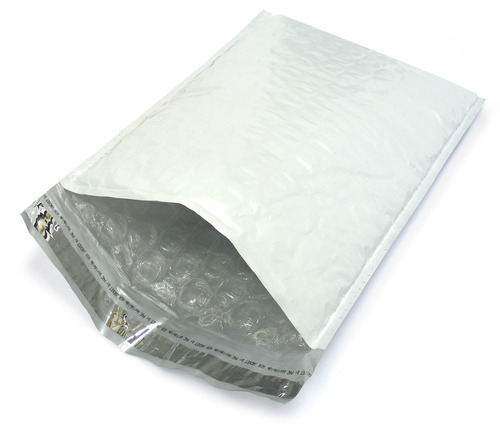 Tamper Proof Bags have been ruling the packaging industry since quite some time as more and more people are getting more protective and conscious of their important items being tampered and damaged while in transit. This article gives us some important information on these bags and also guides us to where we can buy tamper proof bags with bubble wrap. Modi Wrapstar (p) Ltd. in India is one of the leading tamper evident bags manufacturers in India. They manufacture these bags with 50 microns and above plastic polymers ensuring high quality and environment-friendly bags. They have an online website – www.modwrap.com where all their products are listed clearly with images and information. One can easily browse through their products and place their orders online. They offer easy shipping and fast deliveries. Another useful product from Modi Wrapstar (p) Ltd., tamper proof bags with bubble wrap come with a layer of plastic bubble wrap on the outside to prevent the products stored inside from damage due to heavy impact. Many delicate parts, mobile screens and other electronics and such other goods need to be shipped on daily basis and for shipment, one requires tamper proof bags with bubble wrap to ensure safety and security of the product. Modi Wrapstar (p) Ltd.’s bubble wrap bags are highly cost-efficient and also very useful. You can buy them in bulk quantities and store them. The company also offers to customize the bags for bulk orders.